What does trading mean for SEIS and is my trade new? 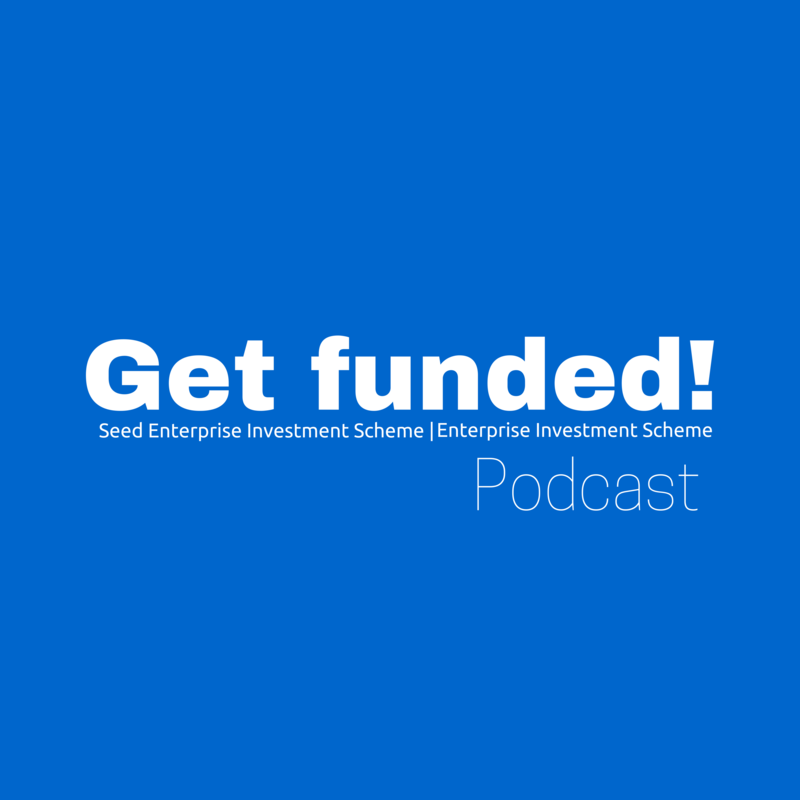 how this interplays with the definition of “Seed” in order to be eligible for Seed Enterprise Investment Relief? We covered in a previous edition (subscribe via iTunes if you’ve not already!) the fact that you need to be undertaking a qualifying trade within your company if you wish to raise funding under SEIS / EIS but when is this deemed to start and why is it important? We need to ascertain the starting point for any trade as this has important ramifications for eligibility under SEIS and it also plays into when form SEIS1 can be applied for and / or the timing of the use of the monies raised. Frustratingly there is no definition of trading aside from the general observation that it would involve undertaking activities with a view to a profit. But what does this mean in practice? I have discussed this with HMRC Inspectors and they tend to apply the useful anology of a new shop: whilst the new fittings are being installed and the stock is on order you would expect the sign on the front to say ‘closed’ (it is not yet trading). Once the shop is ready and the sign is turned to ‘open’ then trading has commenced. For SEIS purposes, a company must be carrying out a new qualifying trade. For these purposes the trade must be less than two years old. So you must apply the above principles to determine when your trade started. If you are using a company that was incorporated more than two years ago and there has been activity in the company within this timeframe that might point to a trade then this could cause problems. You would be well advised to seek advance assurance from HMRC and to explain the position to ensure that there are no problems. Likewise, if you are acquiring the trade from a third party company then you would need to ensure that it satisfied the two year rule. When seeking the tax certificates for the investors this can be carried out after 70% of the monies raised has been spent or four months after the trade commenced – whichever is earlier. Again the above principles come into play.